 On Friday, 12 February 2016, the first deadline for the submission of project applications in the frame of the Open Call for Proposals ended. Until the closure of the deadline, 46 project applications were submitted. 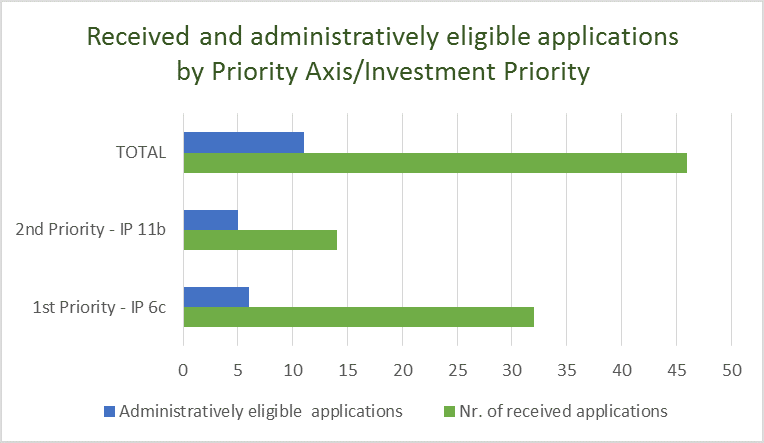 The result of the administrative check, which was performed and finished are 11 projects that comply with the administrative and eligibility criteria. These 11 projects are now subject of the quality assessment. 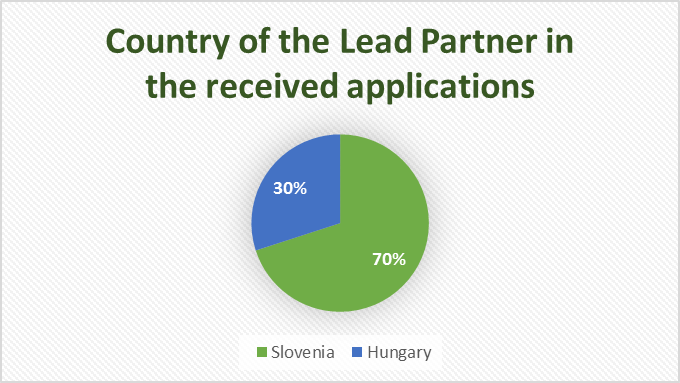 Since the projects which did not pass the administrative and eligibility check have the possibility to submit the revised application again, we would like to inform you that the next deadline for the submission of project applications is 25 July 2016. In the attachment you can find collected most common mistakes that have been discovered during the administrative and eligibility check of received project applications.